It seems like last year’s April Fool’s joke has come true. 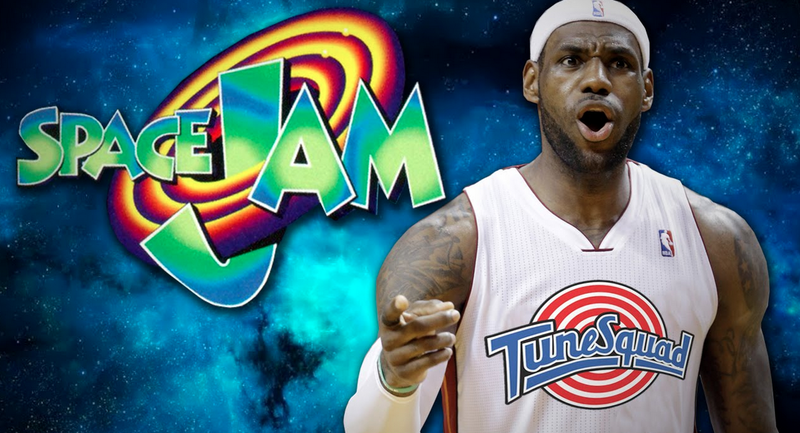 Warner Brothers today has announced that Space Jams 2, with LeBron James in talks to star, has been greenlit. Star Trek Beyond and Fast & Furious 6 director Justin Lin is attached. The original film, released in 1996 starred Michael Jordan leading a team of Looney Tunes in a basketball game against some aliens in order to get back some of the best basketball players’ skills back. The original film was a hit, earning $225 million worldwide. This could be a big win for WB, as James’ role in the comedy Trainwreck was heralded with positive reviews. Also, the studio has needed a hit as big budget films like Jupiter Ascending and Pan have failed in the box office in recent years. Would you guys watch another Space Jam? Do you think LeBron James can carry the mantle? Sound off below!